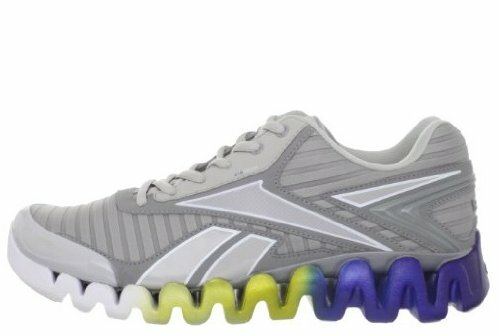 Get out there and go for it in Reebok’s ZigActivate running shoe. This well-equipped offering wins with a breathable textile upper and Reebok’s signature zig-zag sole for enhanced flexibility in every step. A removable insole accommodates orthotics while a padded collar offers cush where you need it most in Reebok.